Beauty retail giant Sephora will offer specialized makeup classes to trans and non-binary people. I think this is a fabulous (and long overdue) idea. 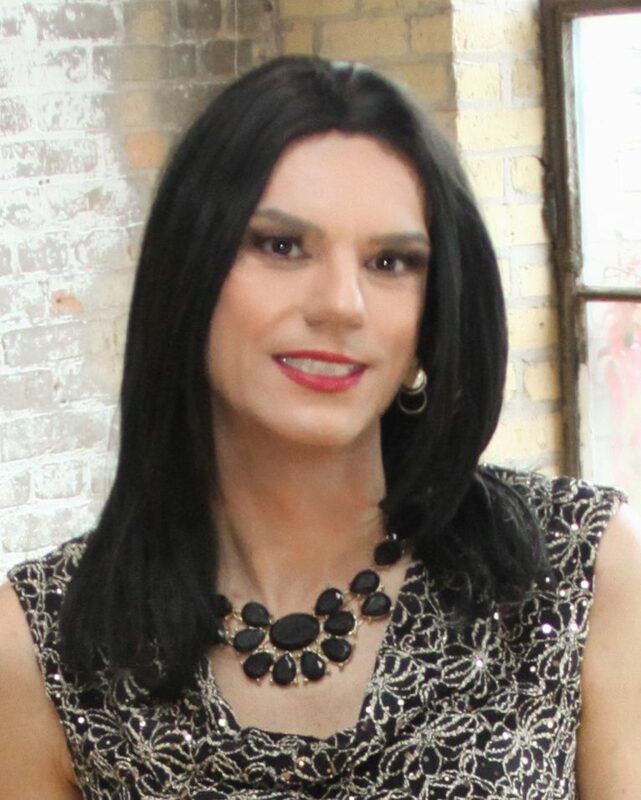 I hope more business become more outspoken of their support for the transcommunity and realize that we just want to find businesses that are welcoming to us. The MN T-Girls have had a few private makeup lessons and events, most recently at Midwest Makeup Supply and they’ve always been helpful. If you can attend one of these workshops I highly recommend it. Do you know how one signs up for these lessons? To register for the class you can go directly to the Sephora site. Check under “Stores & Services”, and then “In-store Beauty Classes”. Scroll down to the class and click enroll. I called the store in Naperville, IL and inquired if any Chicagoland stores were offering these services. The CSR stated not yet but keeping watching for an announcement. When I inquired further of the local stores services, she indicated I could make a appointment for skin consulation, 45 minutes, with makeup if I would like. She was very upbeat and helpful. My wife is going to accompany me on my first visit. Yeah!